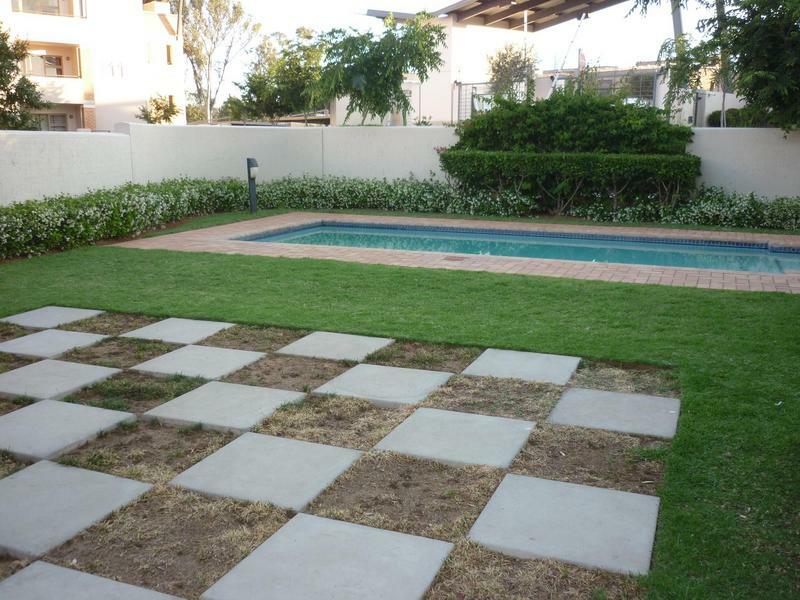 Great opportunity for the first buyer or Investor! 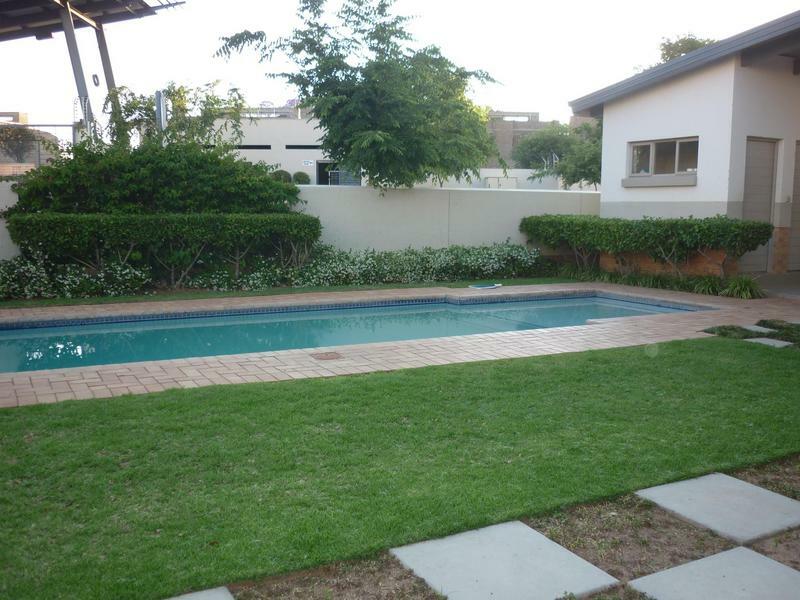 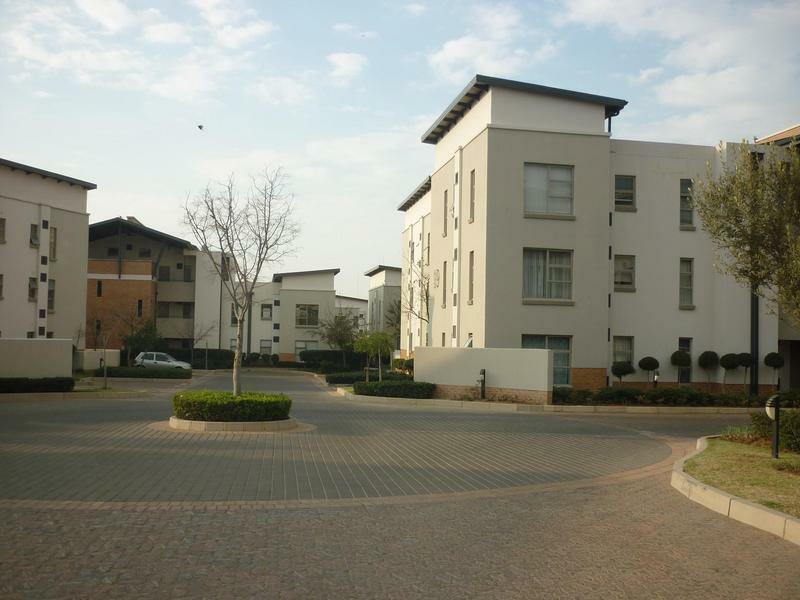 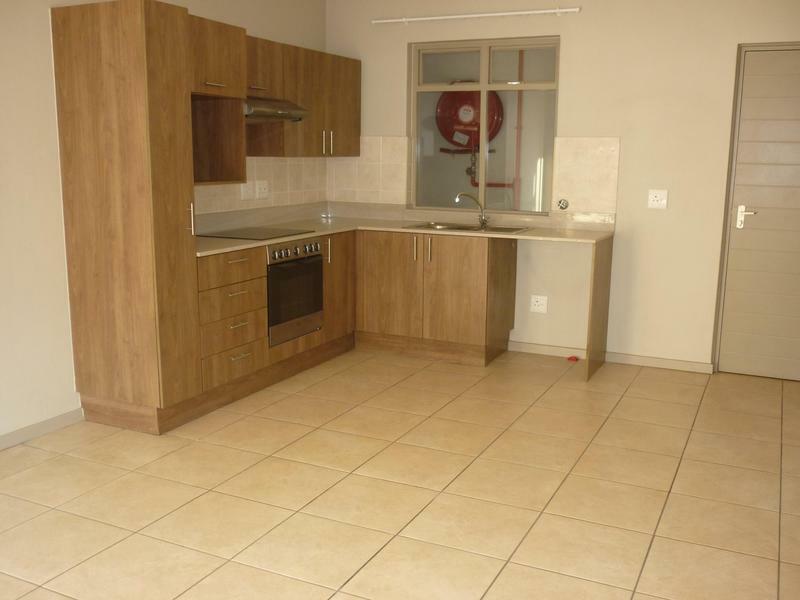 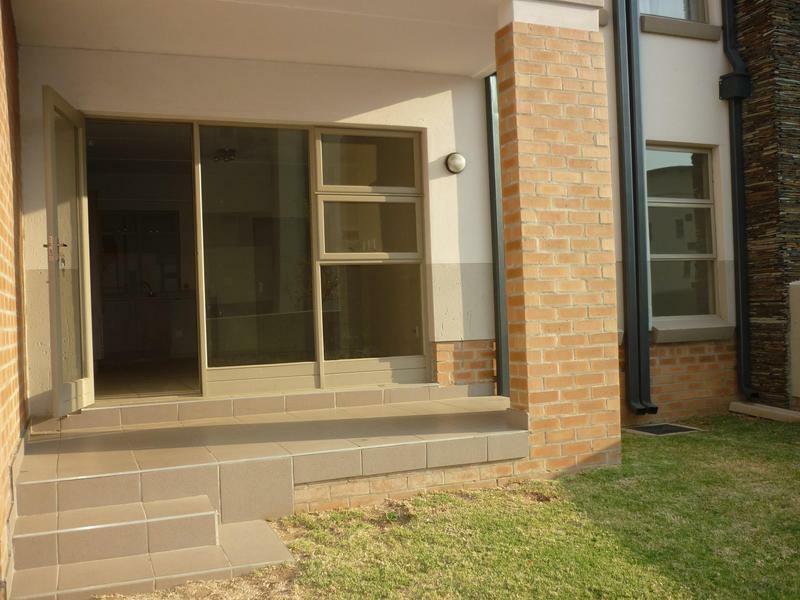 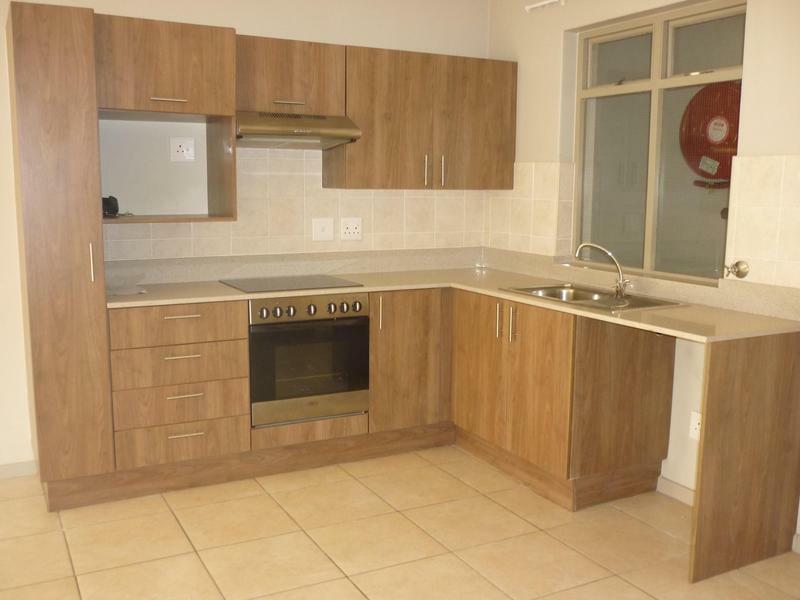 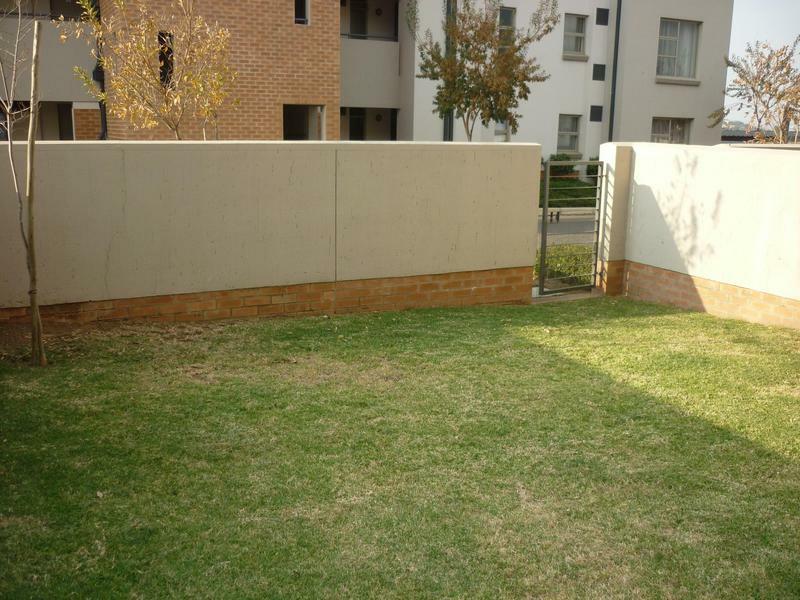 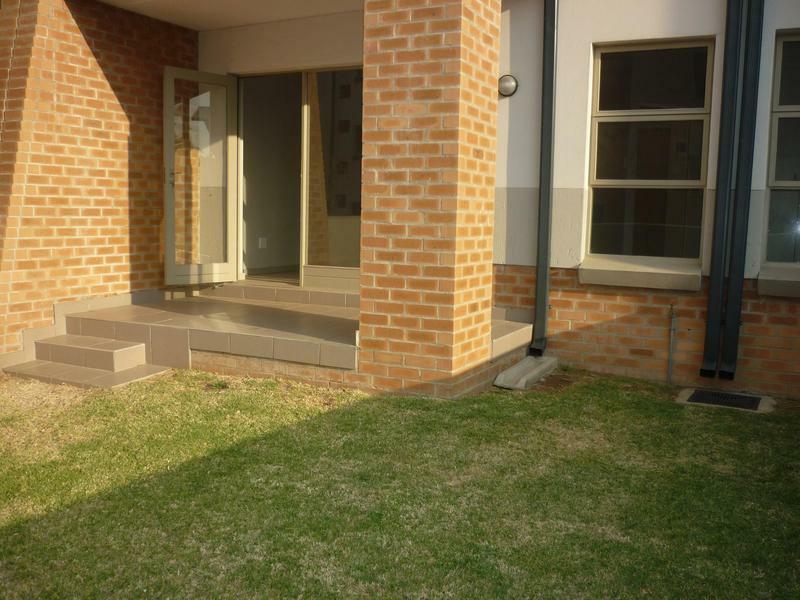 Located in the heart of Lonehill within close proximity to Lonehill Shopping Centre. 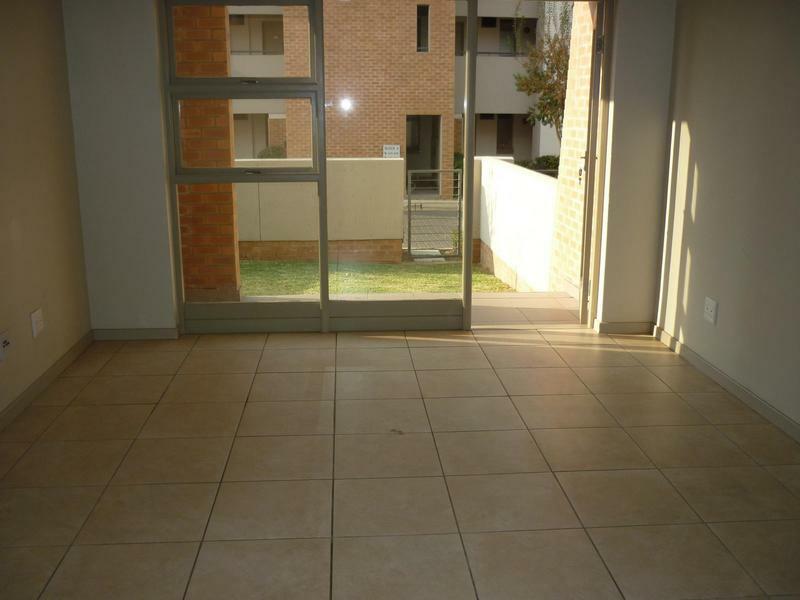 This neat apartment is situated on the ground floor with a spacious garden. 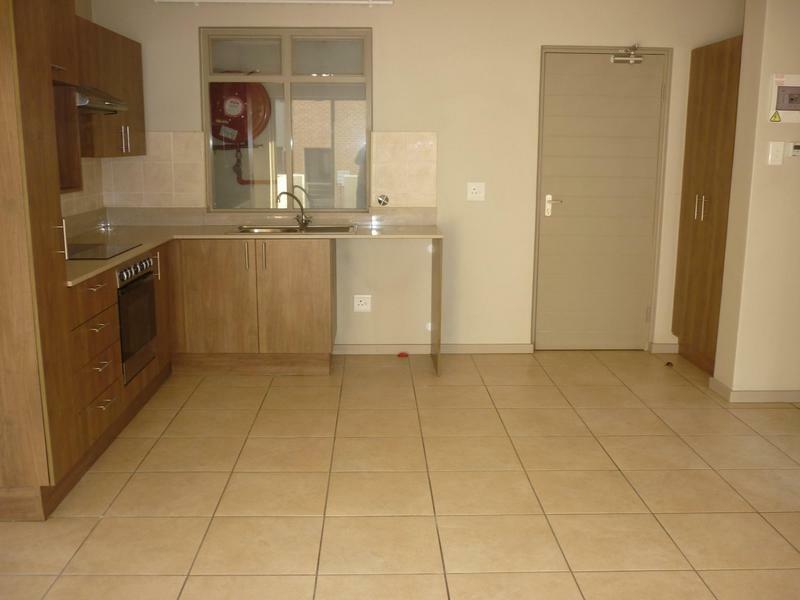 Modern kitchen with open plan living area leading to a covered patio and garden. 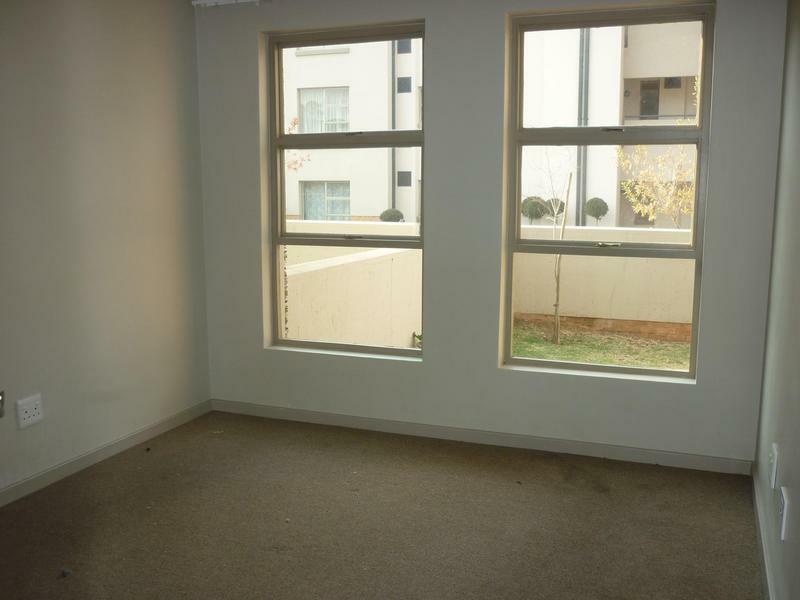 Carpeted bedroom. 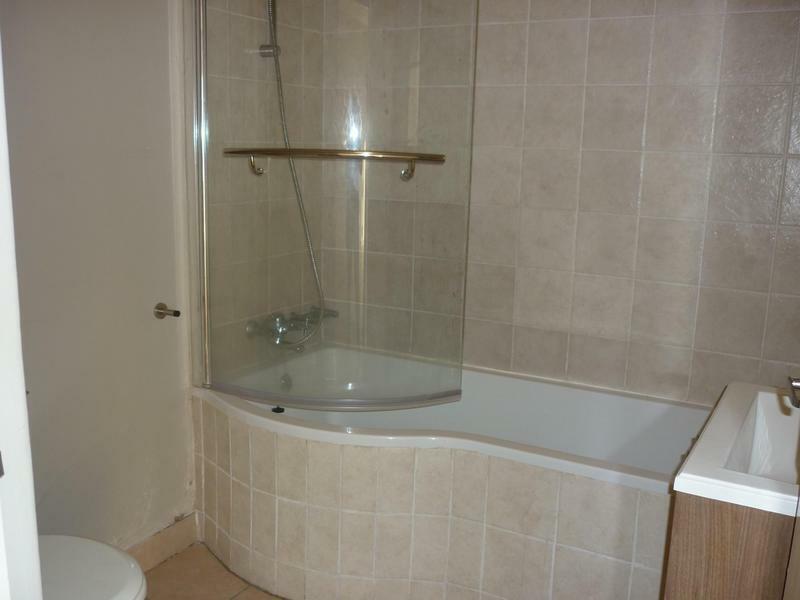 1 bathroom with bath and hand shower.